Richard Gendal Brown, the CTO of R3 Corda, has written this article in which he is challenging common perception of the Ethereum platform, ecosystem and community. 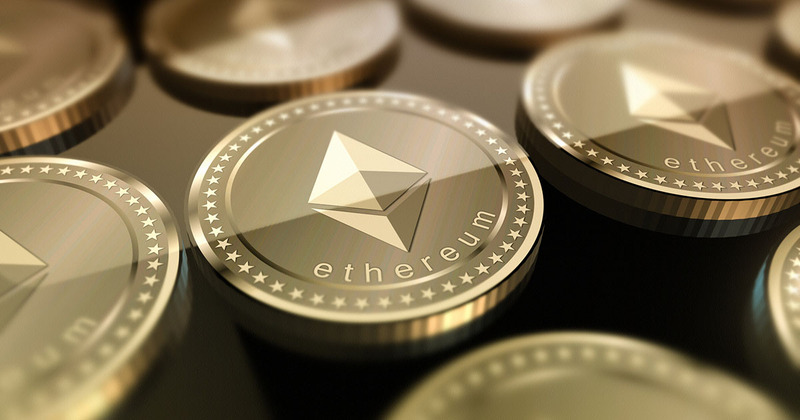 Although many members of the technological community believe that Ethereum is the ideal platform for building an enterprise blockchain network, Richard Brown argues that it is not the right foundation for this purpose. The arguments he uses are: possibility of abandonement of core Ethereum technologies (risk of technology dead-ends), massively overstated number of Ethereum / Solidity developers and the idea of securely anchoring private blockchains to a public chain being discredited. Good read, no matter if you agree with Richard or you have an opposite point of view.